Chief Keef new album “Mansion Musick” is now available and you can listen to it on iTunes/Apple Music below. “Mansion Musick” comes with tracks like “Belieber,” “Sky Say,” “Hand Made,” “Tragedies,” and “Get This Money.” The project also features the previously heard single “Part Ways.” Chief Keef released his Ottopsy EP last month to appeased his fans who have been waiting for years for this new album. We’re told that he still has a lot more music in the vault to release later this year. 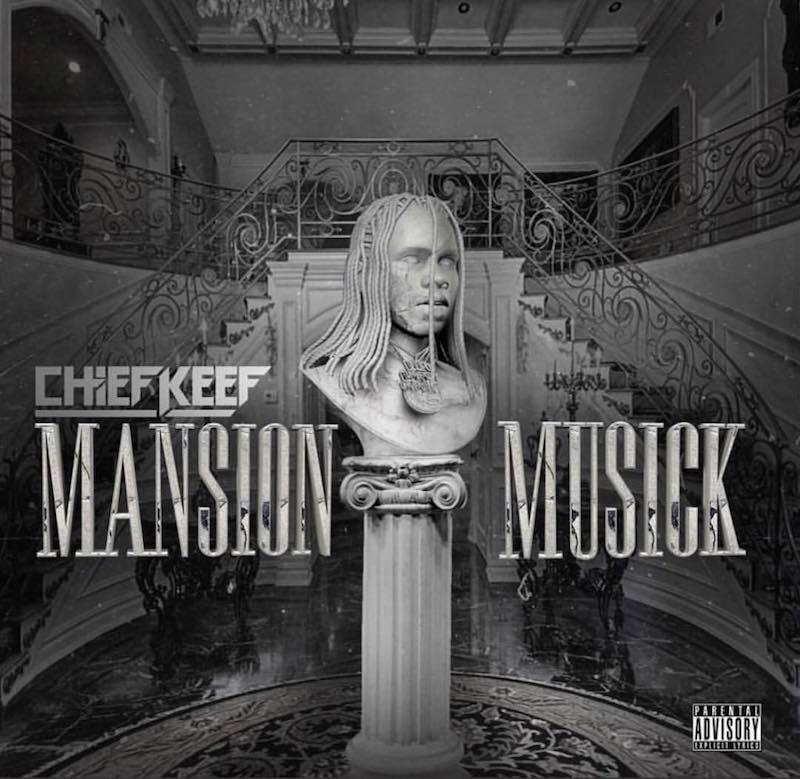 Stream Chief Keef’s new album “Mansion Musick” below.